Every Wednesday afternoon a group of our students will be gathering to create in our new Makerspace and we need your help to get it started! 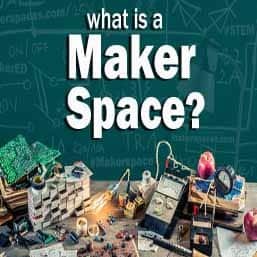 Please check out our Makerspace wish list of basic supplies below and consider donating tools or items you are no longer using (usable condition only please). Monetary donations for more specialized items would also be appreciated. To make a donation, please contact Liz Harrell at lharrell@nyma.org or 845-534-3710 x4864. Thank you! Previous Previous post: Robotic Monster Competition!